Oh yeah! Take the same powerful functionality of the multitask toolbar to your subtasks! 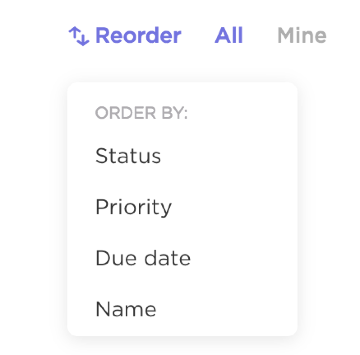 Automatically re-order your subtasks with the click of a button! 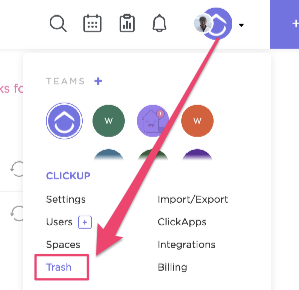 Deleted tasks are stored in a 30 day waiting room so you can restore tasks you didn't want to delete. 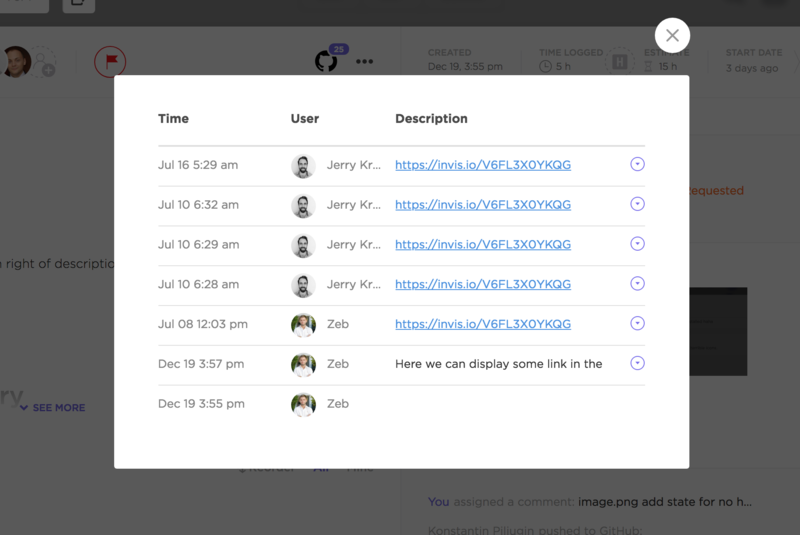 Now you've got version control for task descriptions! You'll never lose your description again, even if someone accidentally overwrites it. Now, when you change a parent task due date that has subtask(s) with due dates, we'll ask you to automatically change subtask due dates by the same change you make the parent! For example, if you increase the parent task due date by 5 days, we'll also increase subtask due dates by 5 days. This feature is optional and can be disabled from your ClickApp settings. Now you can right-click entire Projects and Lists to reveal their action menus.